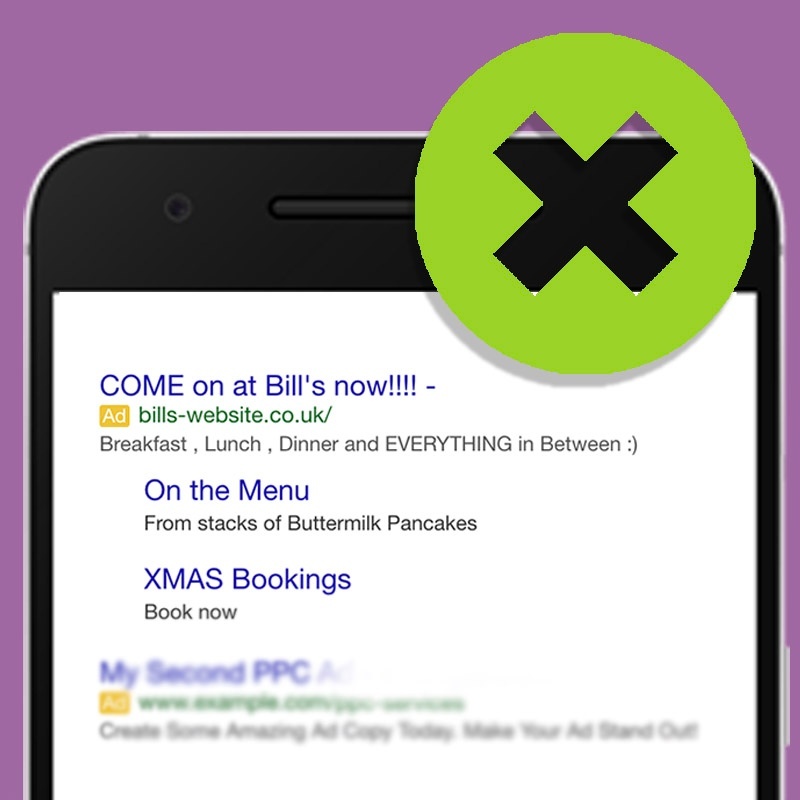 Given the Christmas period, many businesses will be under pressure to set new Google Ads campaigns live. Here are 5 tips to ensure your Google Ads are not rejected to save you time and resource during this busy season. 1- Typos – Google imposes strict policies around an ad’s quality and relevance—including requiring standard spelling and grammar. 2- Extra punctuation marks e.g. Buy Now!!! - Google considers exclamations in either of the two headline fields to be disruptive and these are another common cause for ad rejections. 3- Unnecessary use of symbols e.g. &%^* or symbols used incorrectly to represent ‘and’ might be rejected. 4- GiMmIcKy CAPITALISATION – As with typos, Google’s policies around quality and relevance will make ads using unnecessary and gimmicky capitalisation likely to be rejected. 5- Spelling Emojis – With Google requiring standard spelling and grammar, spelling out emojis e.g. :) will also likely result in ads being disapproved.